We are surrounded by opportunities to share our faith everyday. 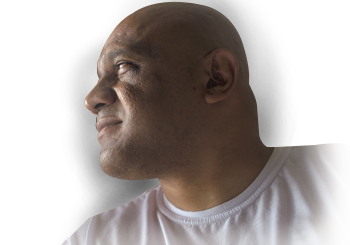 Follow three stories of people seeking the lost and sharing Christ's message of salvation. Urgently share the Gospel with a world in need of Hope. Your gift will be used where most needed in the work of the Billy Graham Evangelistic Association. 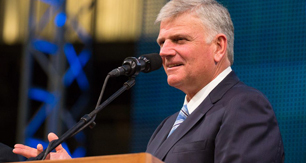 Franklin Graham is traveling to Texas this year with the Good News of Jesus Christ. 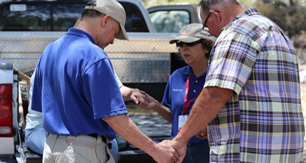 Crisis-trained chaplains providing emotional and spiritual care for others. You can have real, lasting peace today through a relationship with Jesus Christ.